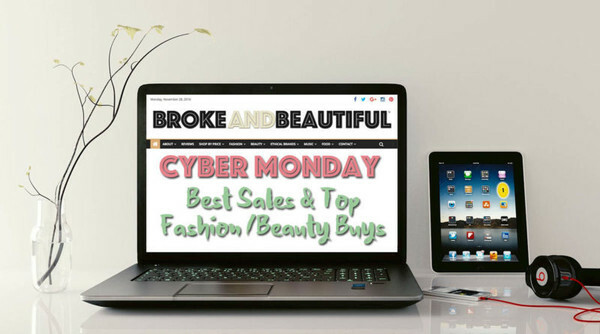 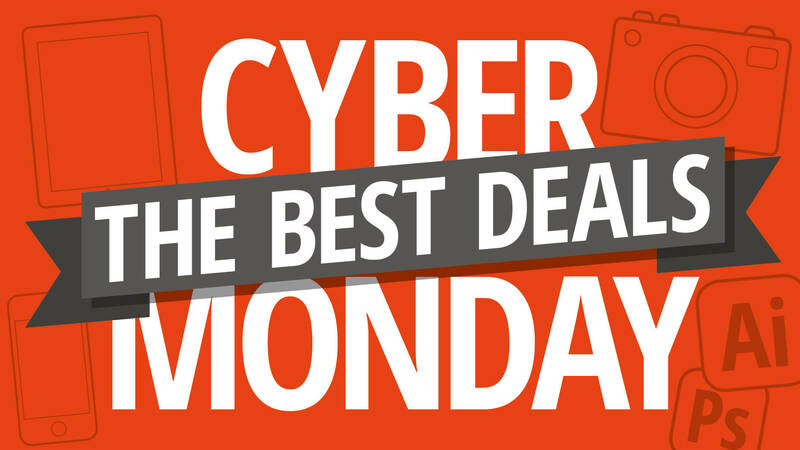 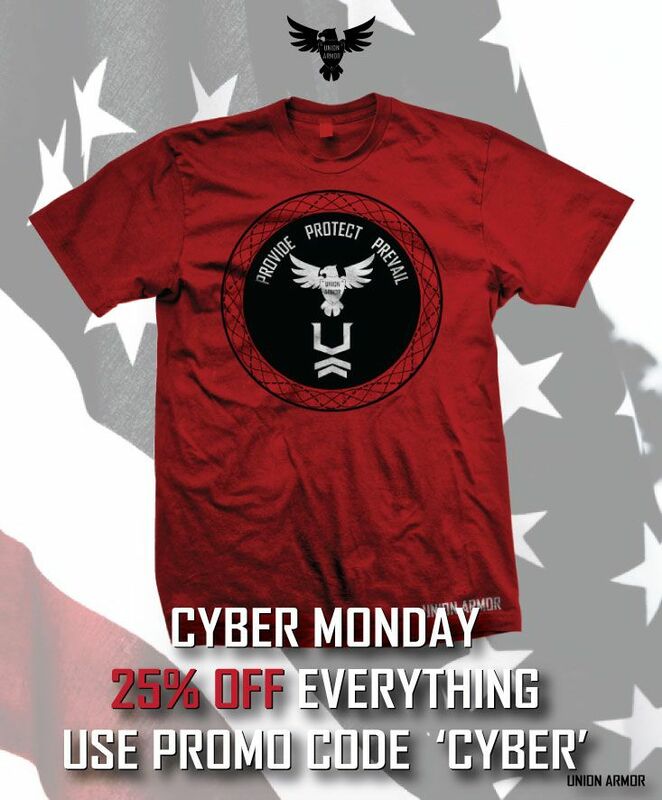 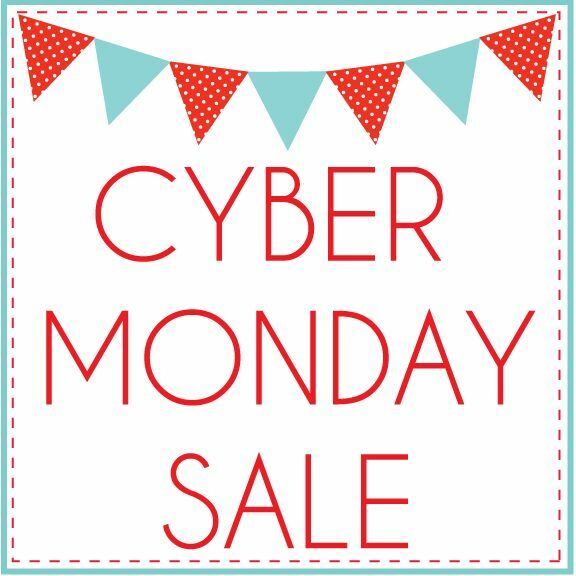 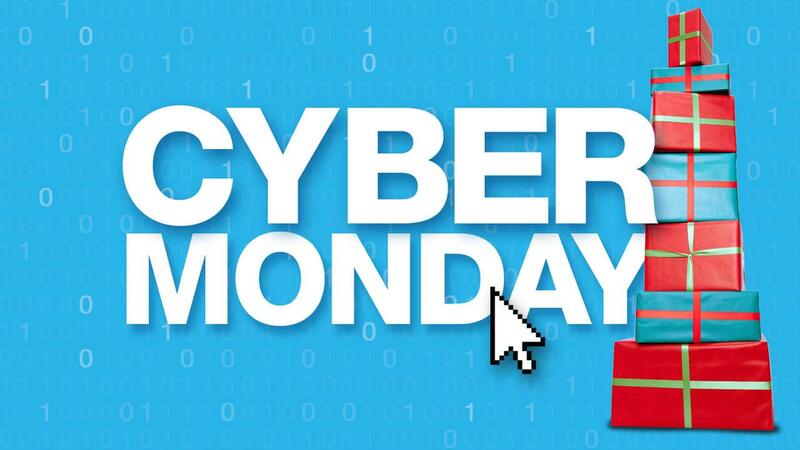 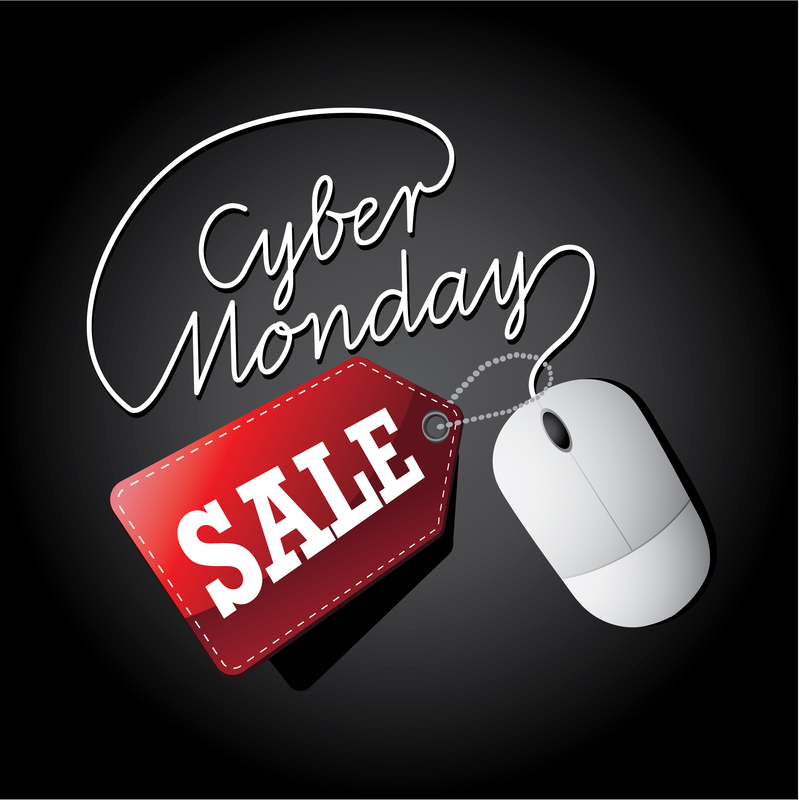 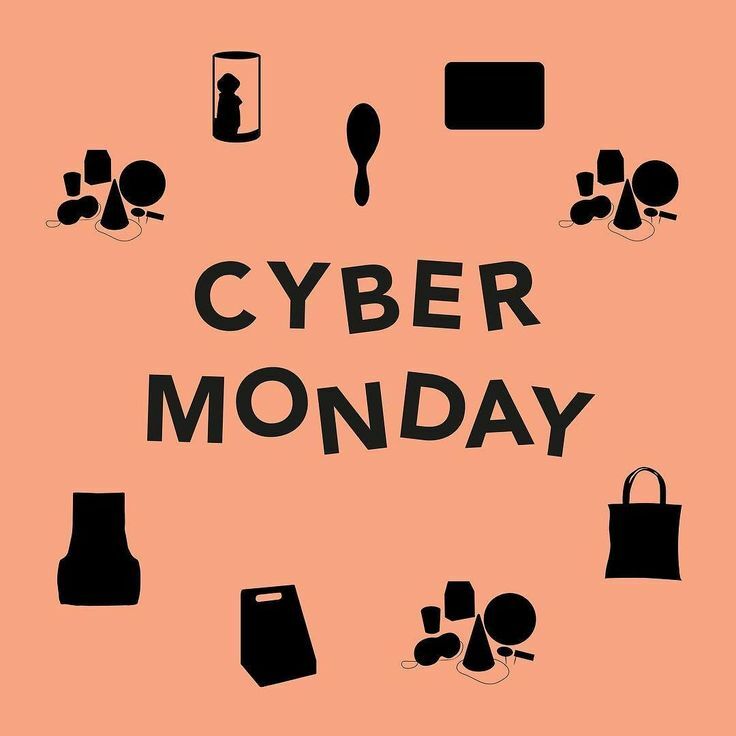 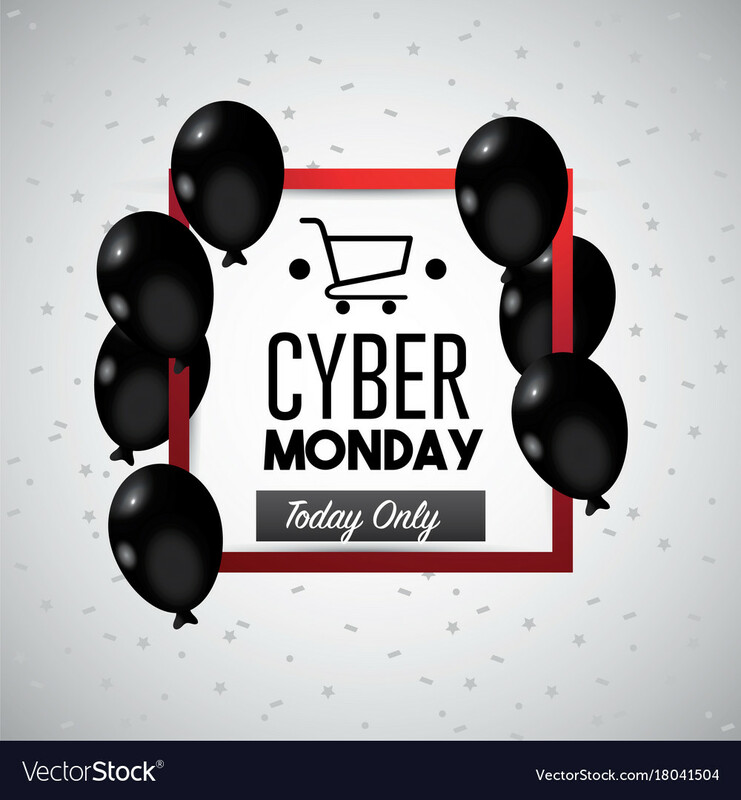 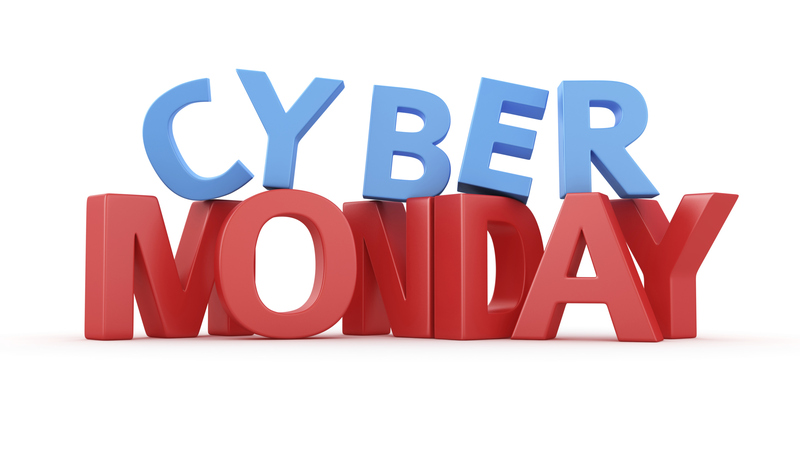 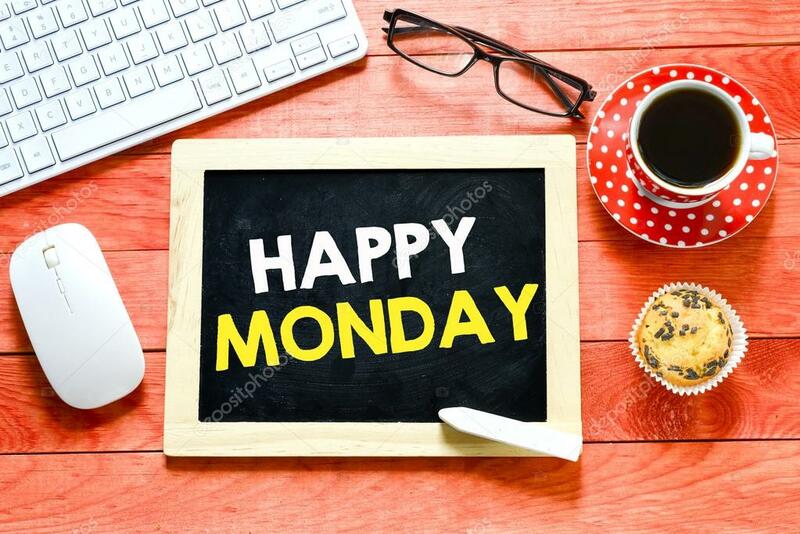 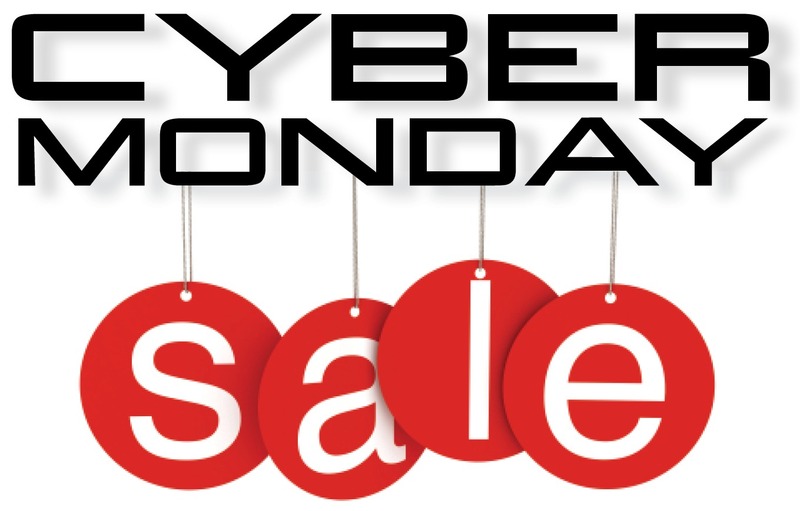 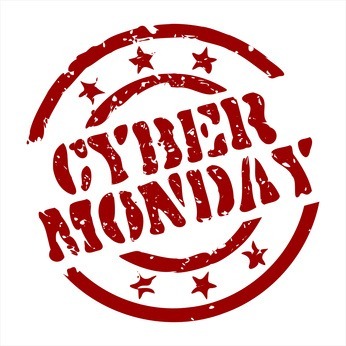 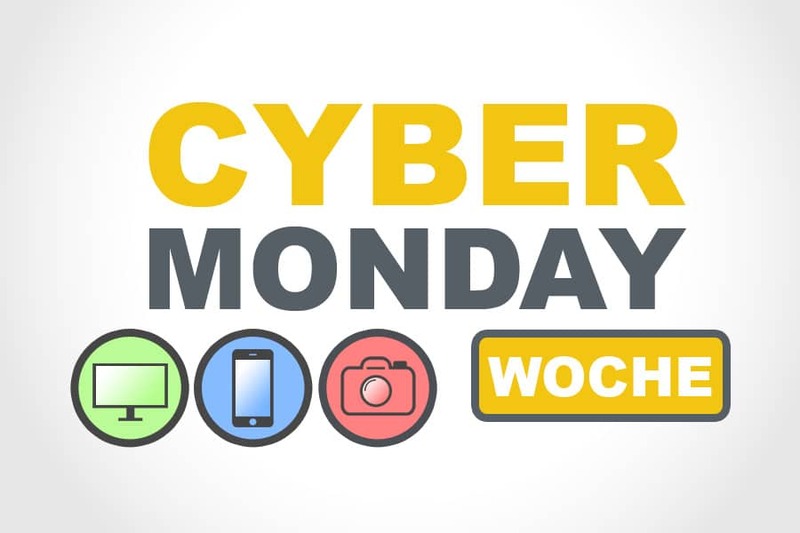 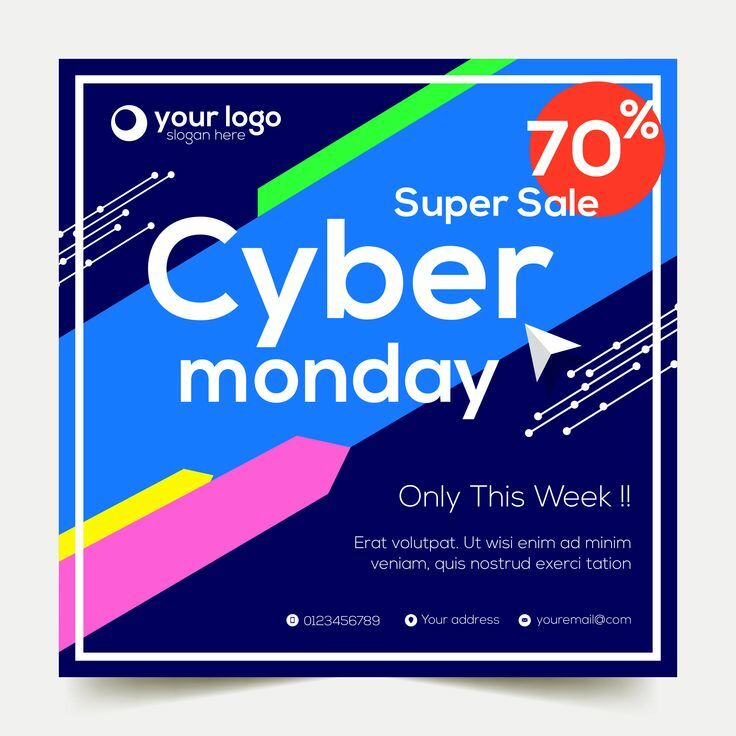 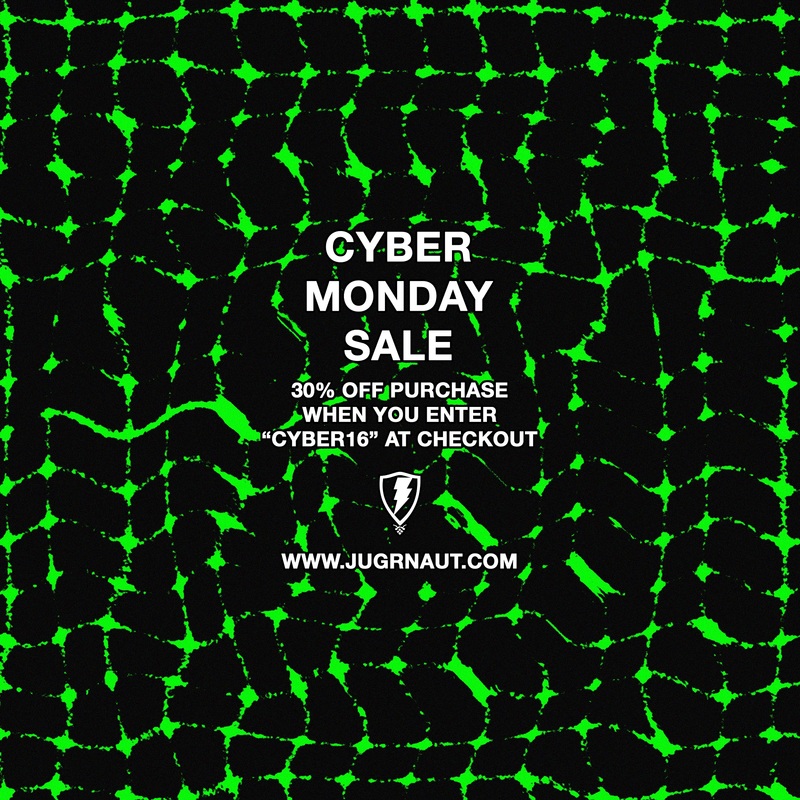 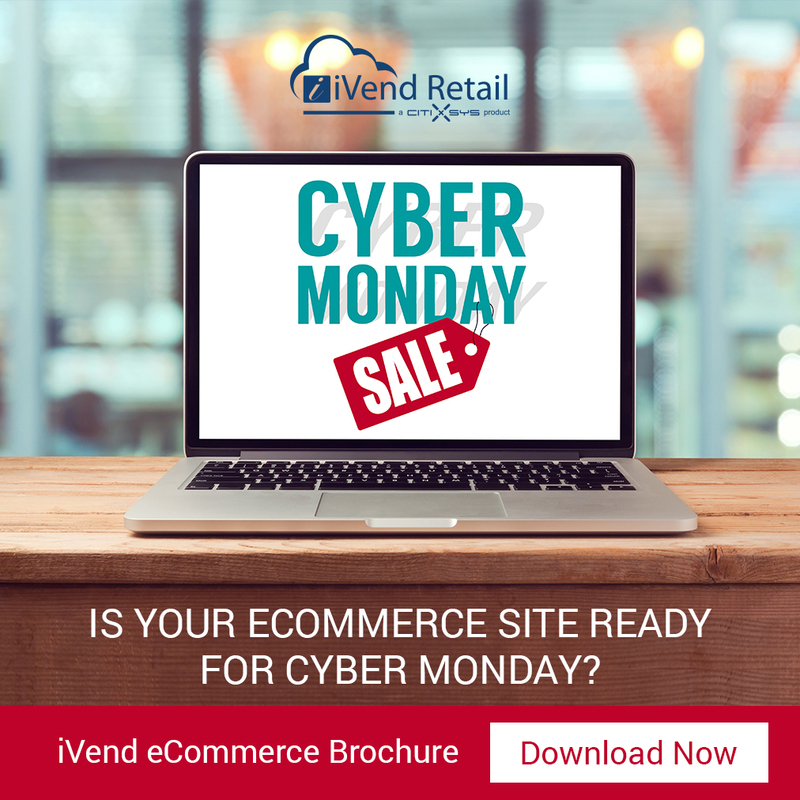 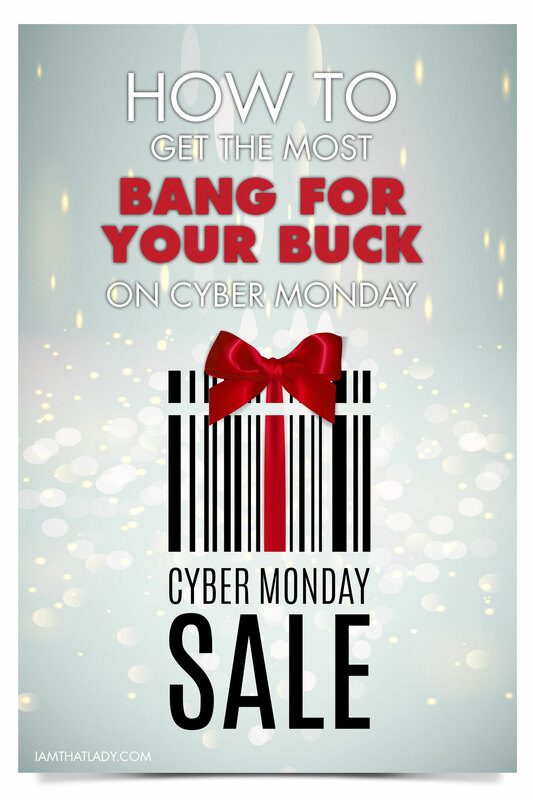 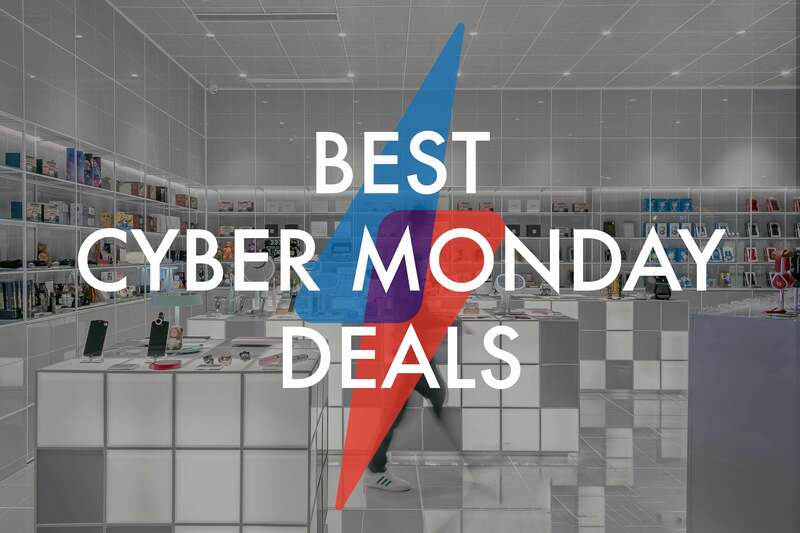 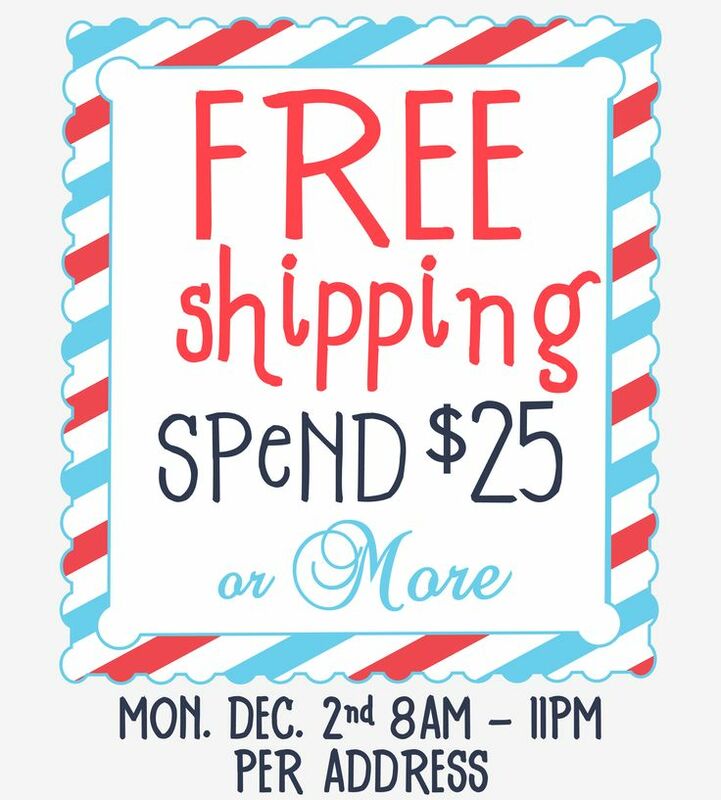 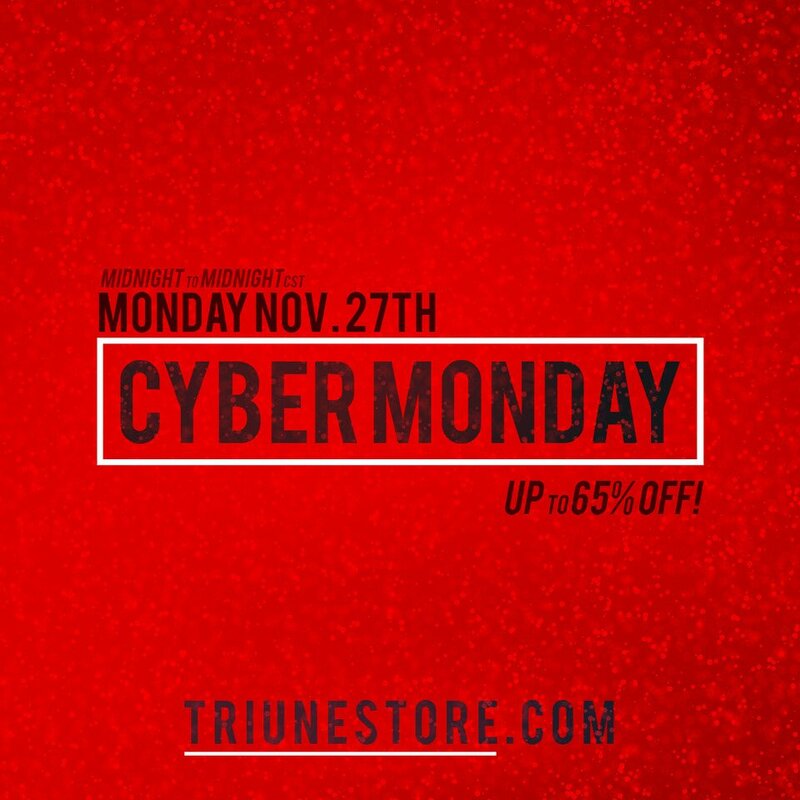 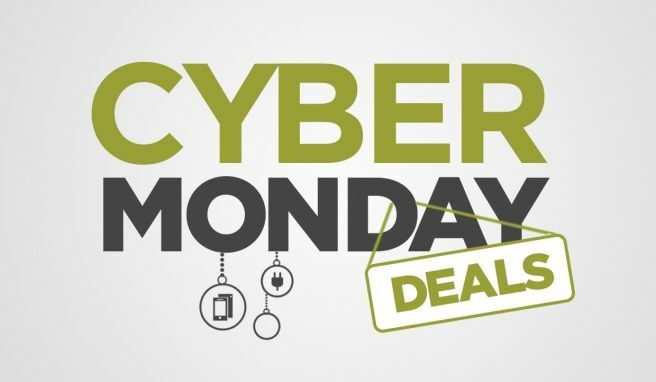 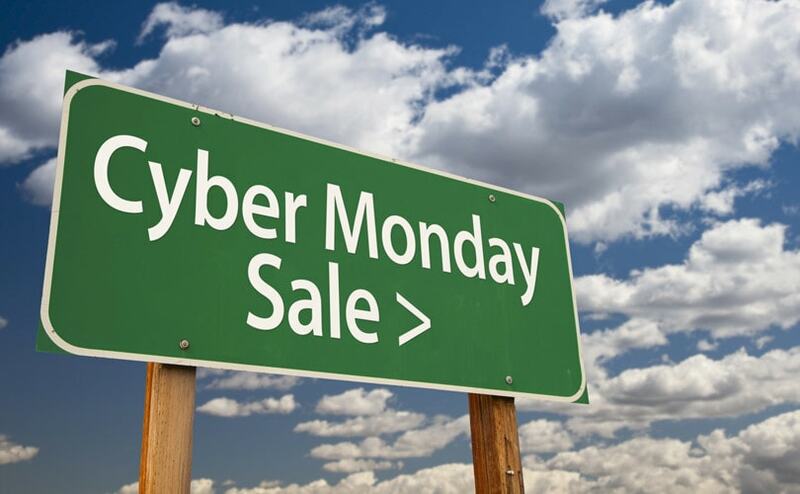 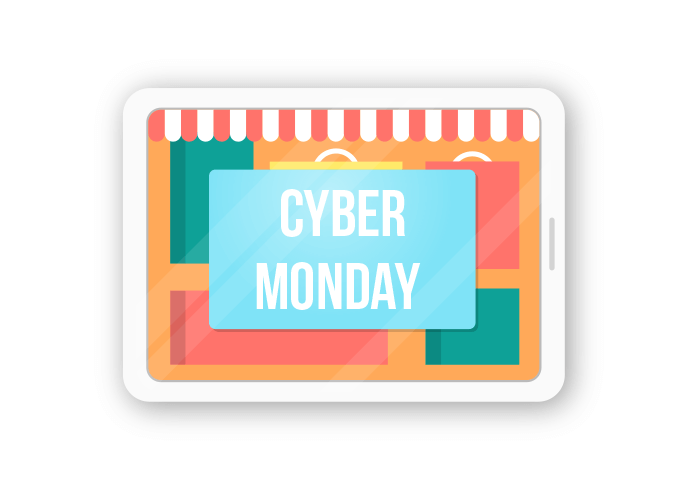 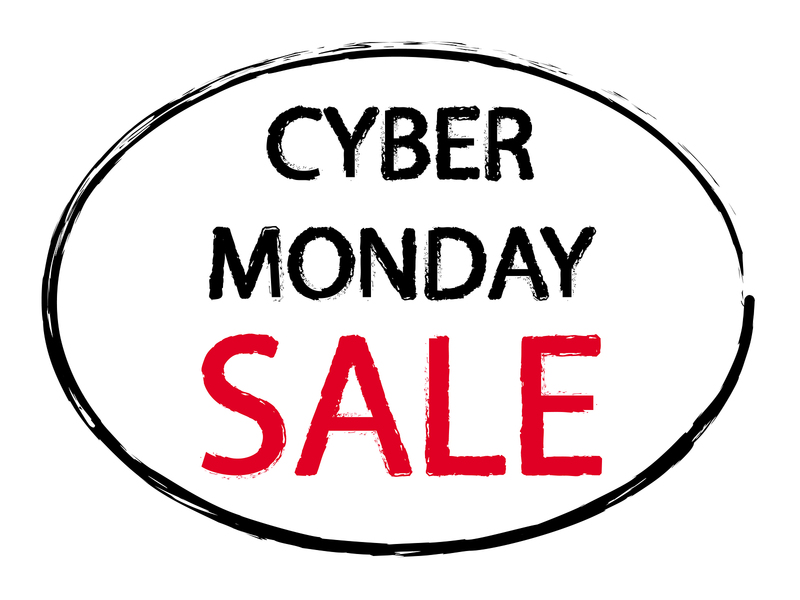 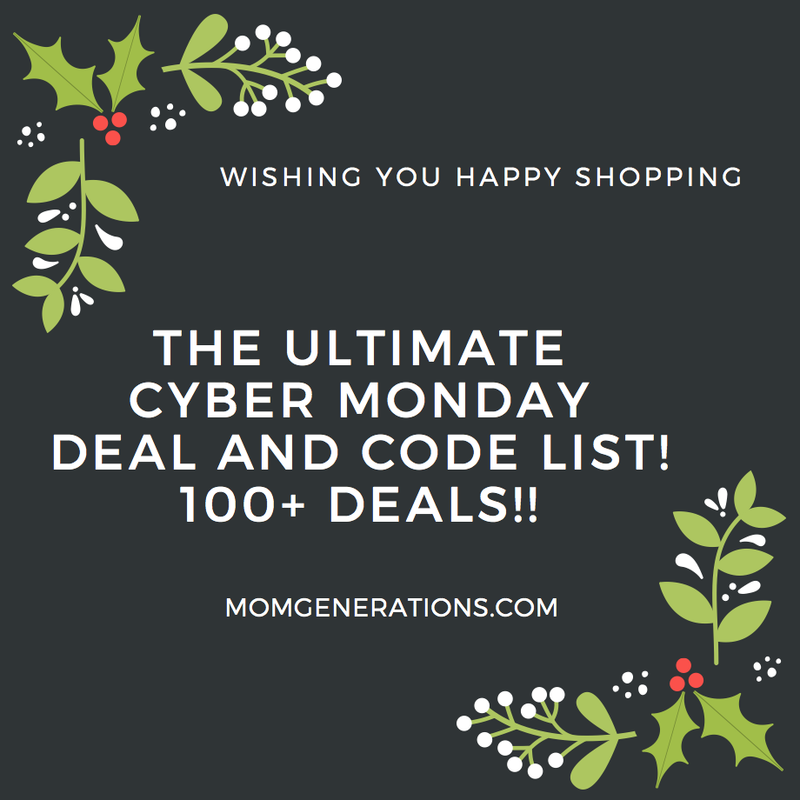 Cyber Monday is a marketing term for the Monday after the Thanksgiving holiday in the United States. 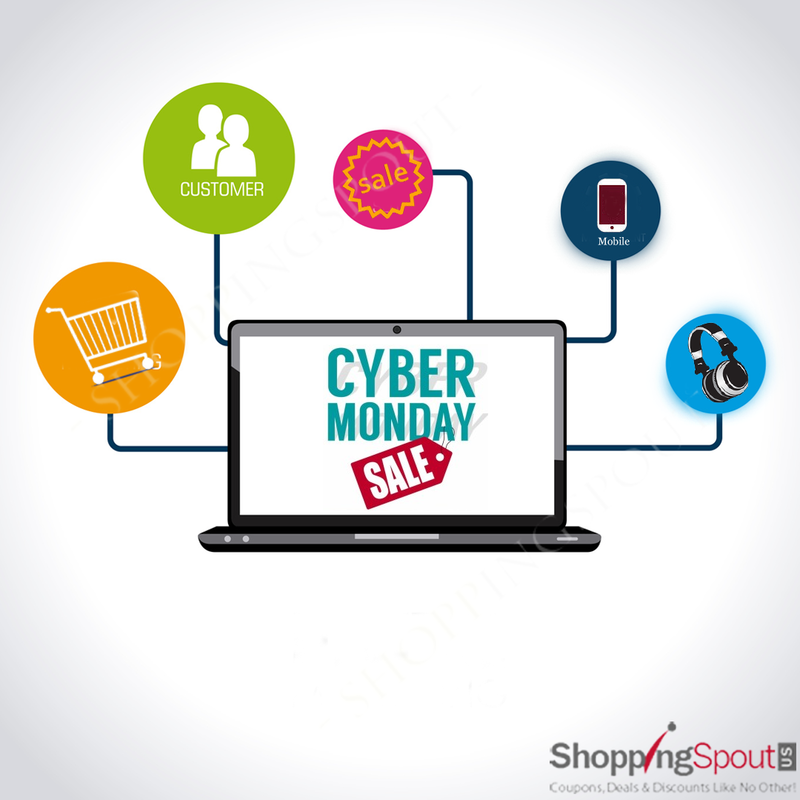 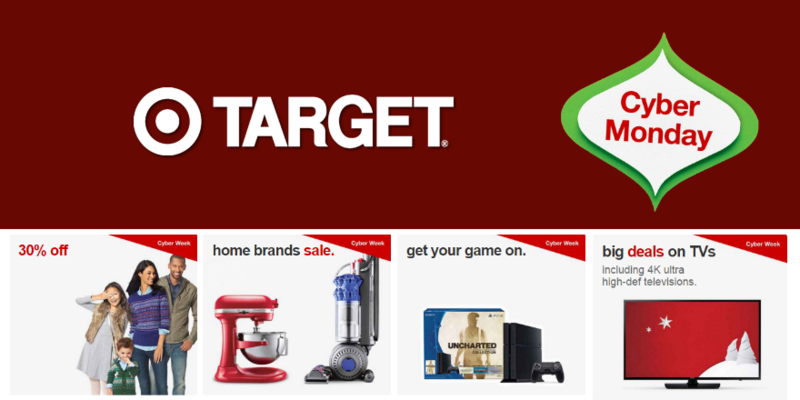 It was created by retailers to encourage people to shop online. 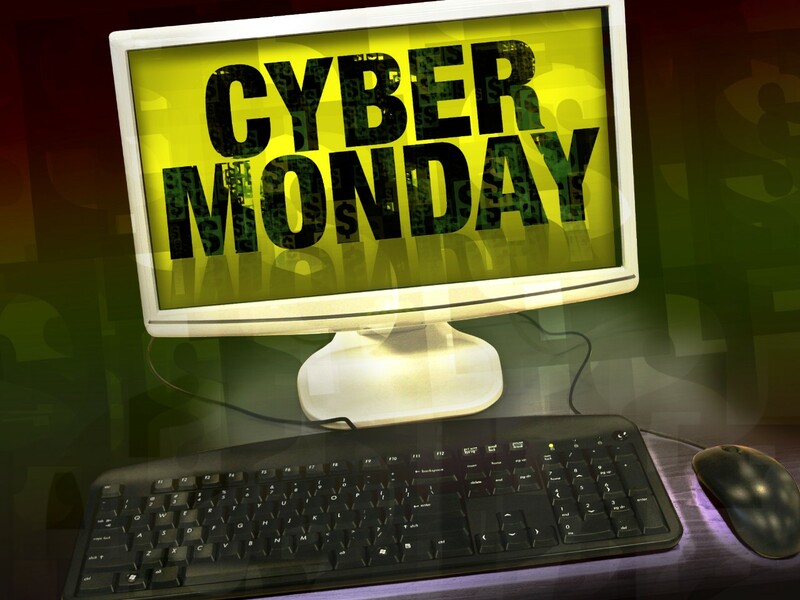 The term was coined by Ellen Davis and Scott Silverman, and made its debut on November 28, 2005, in a Shop. 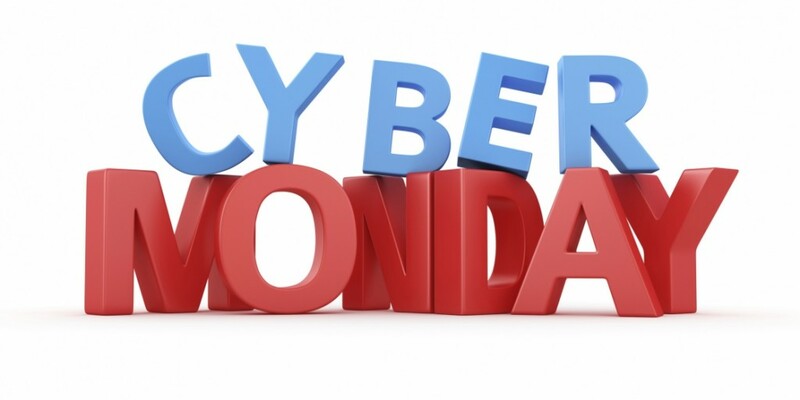 org press release entitled "'Cyber Monday' Quickly Becoming One of the Biggest Online Shopping Days of the Year". 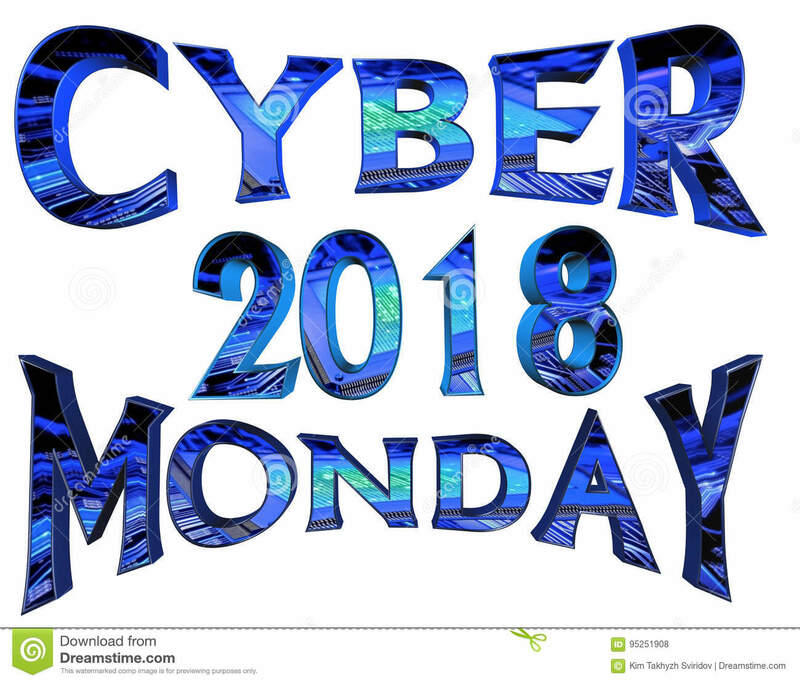 It is on the Monday after Thanksgiving, and most of the time falls in November, but if Thanksgiving is on November 27 or 28, it will fall in December. 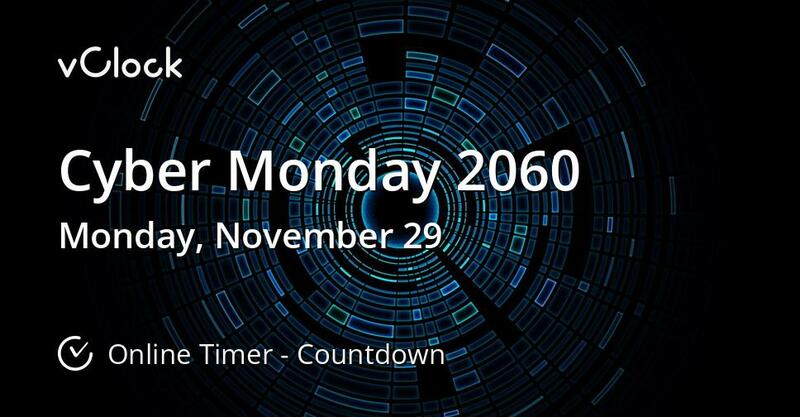 The date range is November 26 to December 2, and is always four days after the holiday.